In areas such as patrols, object or personal protection, we use trained and experienced dog handlers with trained dogs if required. The animals have received special training and have been tested for character and physical aptitude. 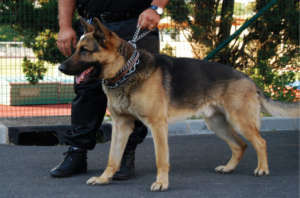 In addition, regular training sessions ensure that the dogs are optimally prepared for individual use.